Keeping The Faith in Islamic BrandsGould. Strategic Branding. The growth of the Islamic Economy—which has been duly documented in numerous reports and articles, like this and this—has been marked by an increase in notable industry events such as the Global Islamic Economy Summit (GIES), MLE Connect, Thailand Halal Assembly, Halal Expo and numerous others, often showcasing various Islamic brands. It’s great to see Muslim-run events for Muslims and friends who are creating products and services that seek to cater to the needs of the massive population (1.6 billion if you need to be reminded) making up the target consumers of the Islamic economy. 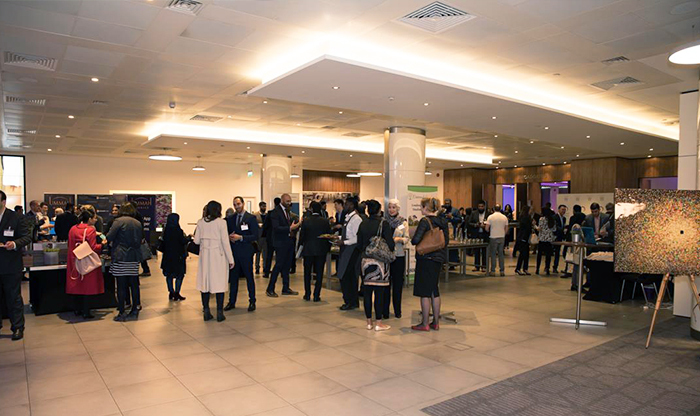 I had the opportunity to attend and present at MLE Connect recently in London, and it was a great way to explore what is happening in the space through a British lens, while keeping a global focus. 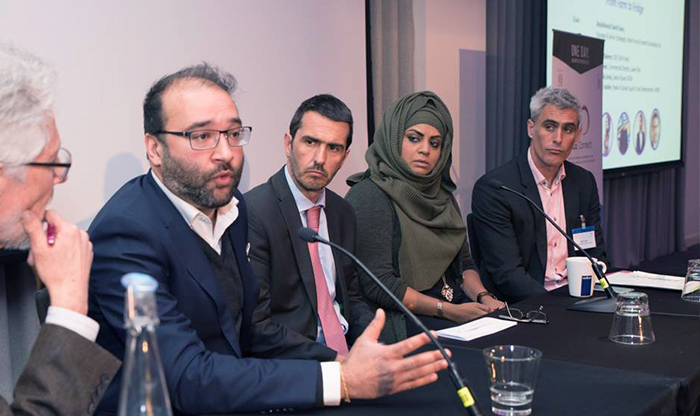 With a brilliant lineup of speakers and a keynote by Abdulla Mohammed Al Awar, CEO of Dubai Islamic Economy Development Centre; the topics of fashion, food, charity, investment, and of course branding were all covered. Themes such as collaboration, supporting younger generations, and ethics cropped up consistently. 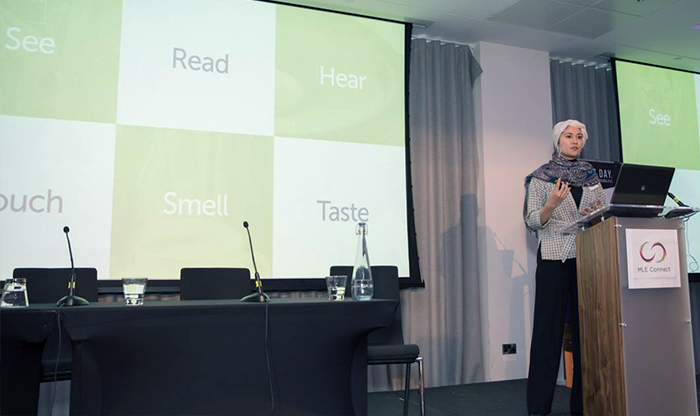 Shelina Janmohamed, author and Vice President of Ogilvy Noor shared insights into the young generation of Muslims who are optimistic, intelligent, and engaging with products & services critically. Connection to faith and values is something that is increasingly relevant in the lives of a large segment of young Muslims, who expect more than ostensible halal-certification or ‘halalification’ of brands. It is important for brands to take these deeper values into consideration and embed them authentically into all facets of their brand—not just to appeal to faith-conscious young Muslims, but because it’s the right thing to do. I felt that Shazia Saleem, CEO and founder of ieat foods, personified this determination for ‘Islam Inspired’ brands to mean more than a superficial layer of ‘halalification’. Her dedication to ensuring the food produced by ieat foods is not just halal but more importantly tayyib (good)—really resonated with me. This ethical conduct is part and parcel of keeping the faith when building a brand that is self-aware as an Islamic brand or one that is run by Muslims. Let’s continue to hold ourselves to our foundational standards of good, that are valued not just by Muslims, but by humans everywhere.